Anti-Americanism as a concept is confused, often used in a contradictory fashion and invariably driven by emotion rather than intellect. Nevertheless, it casts a long policy shadow with adverse consequences (both real and potential) for actors including those who may not support the concept. Regional and country Studies, including Canada, Australia, East Asia, Latin America, Greece and France. 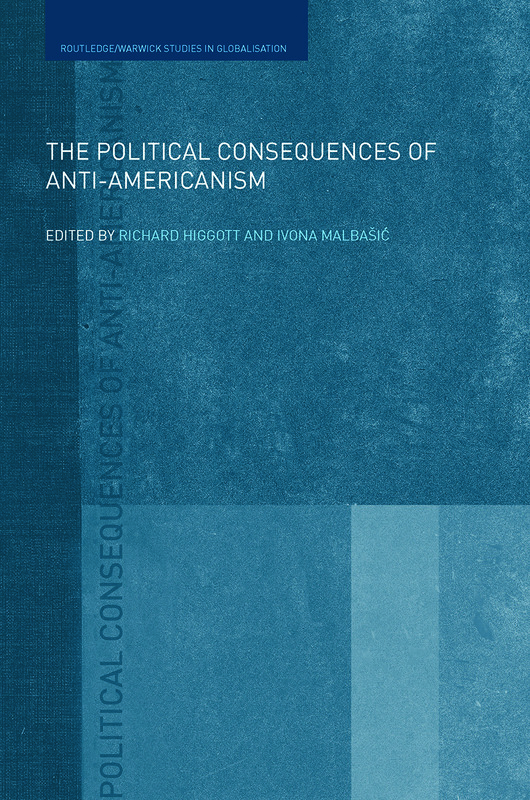 The Political Consequences of Anti-Americanism will be of interest to students and scholars of politics, international relations, security studies, American politics and American foreign policy.